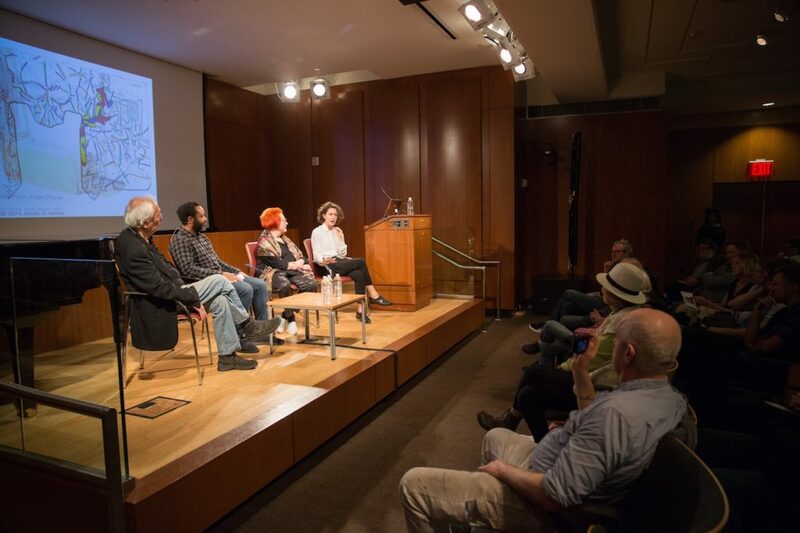 Past event: Roberta Bernstein on “Jasper Johns: Redo an Eye” @ The Philadelphia Museum of Art – Tuesday, February 19th, 2019. 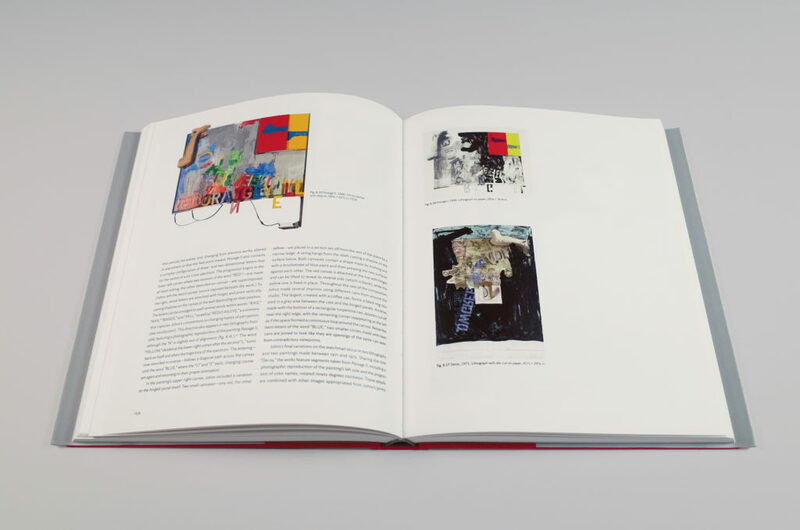 This definitive five-volume catalogue raisonné documents the entire body of painting and sculpture made by Johns between 1954 and 2014, encompassing 355 paintings and 86 sculptures. 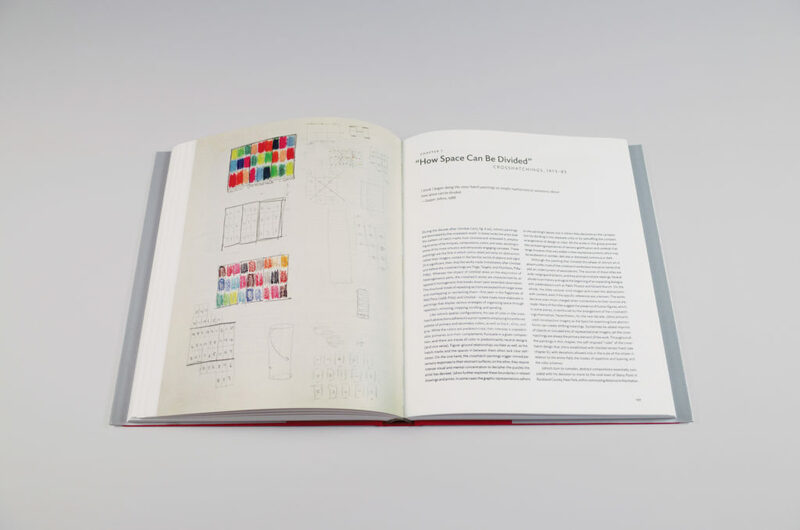 Foregrounding the art objects and maximizing the accessibility of information, the catalogue is a singular reference for scholars, artists, collectors, art professionals, and enthusiasts alike. 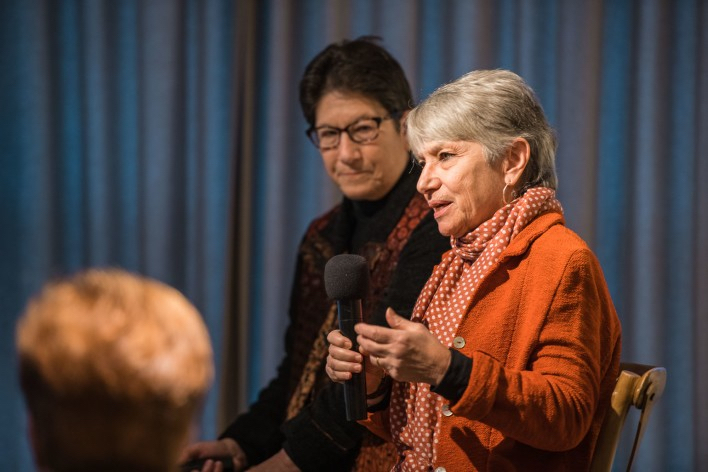 In lieu of individual texts, a richly illustrated monograph by Dr. Roberta Bernstein is presented as the first volume. 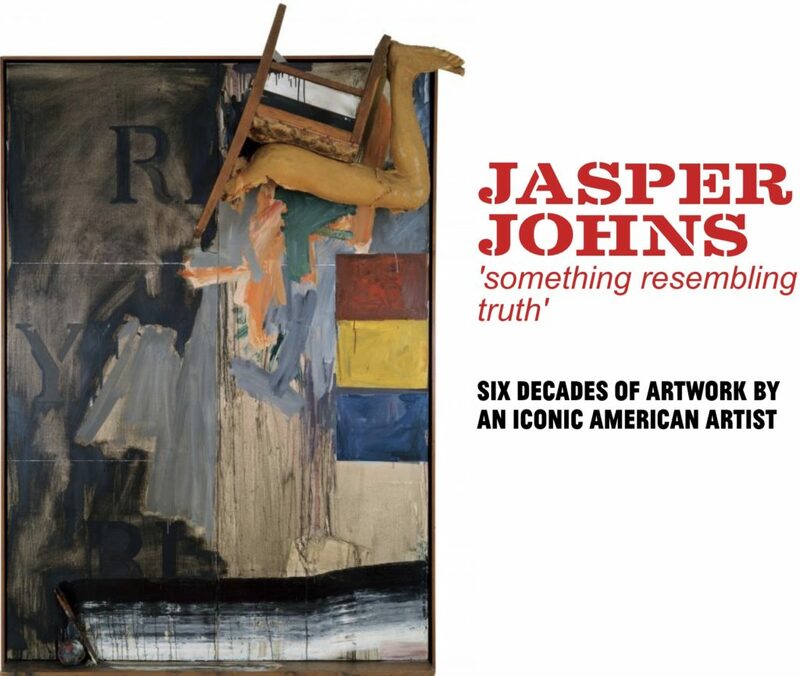 Benefitting from Bernstein’s art historical expertise, as well as her close personal and professional relationship of over 40 years with Jasper Johns, the monograph provides a unique and comprehensive narrative of the six decades of his artistic production. 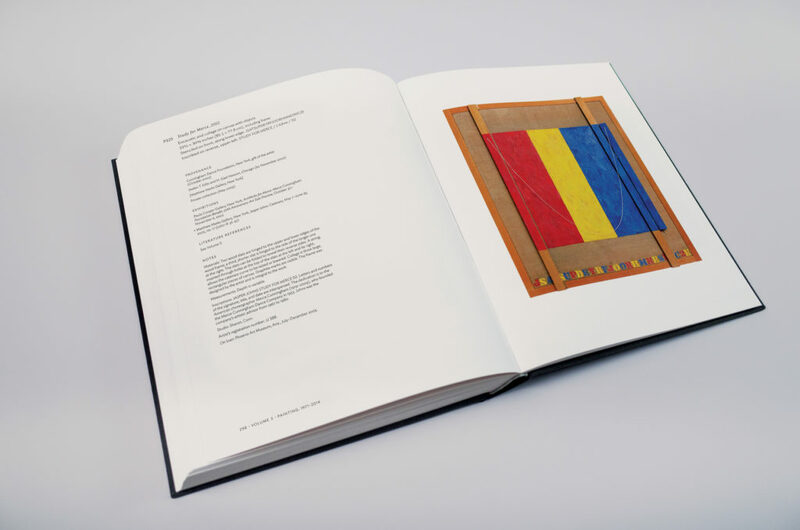 In Volumes 2–4, each work of art is represented by a full-page reproduction, nearly all commissioned expressly for this publication, and is accompanied by full provenance and exhibition history. 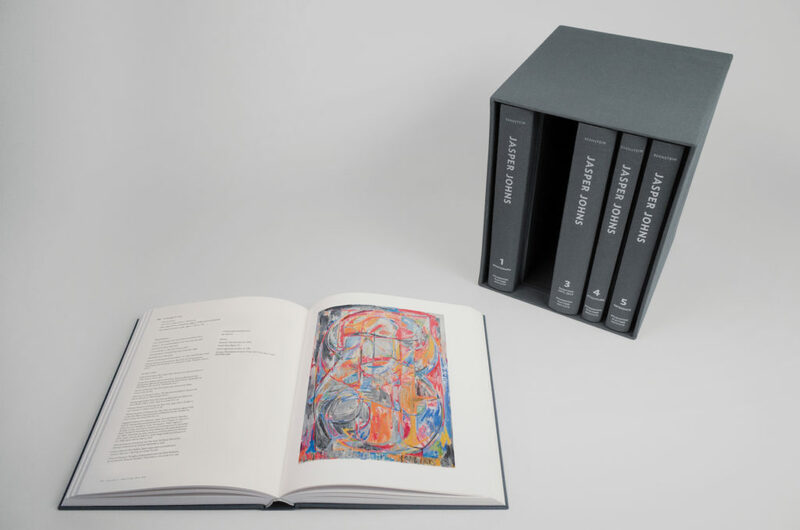 Volume 5 contains additional reference materials, including the literature references for individual works, an illustrated biographical chronology, full exhibition history, and extensive bibliography. 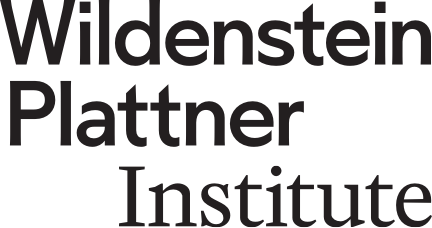 “Bernstein’s analyses [display] a blend of force and complexity. 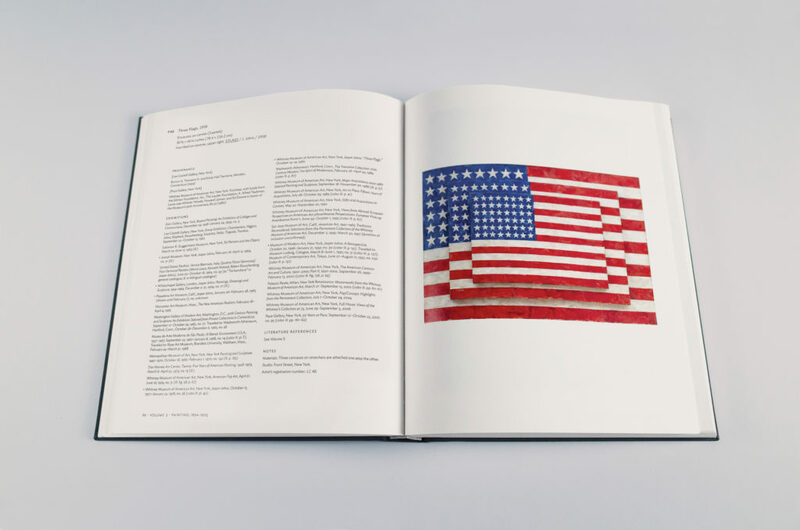 [The Jasper Johns Catalogue Raisonné of Painting and Sculpture] set the standards of design and elegance, comprehensiveness and technical detail that inform the two additional complete Johns catalogues that have since appeared: one surveying his monotypes and the six volumes devoted to his drawings. 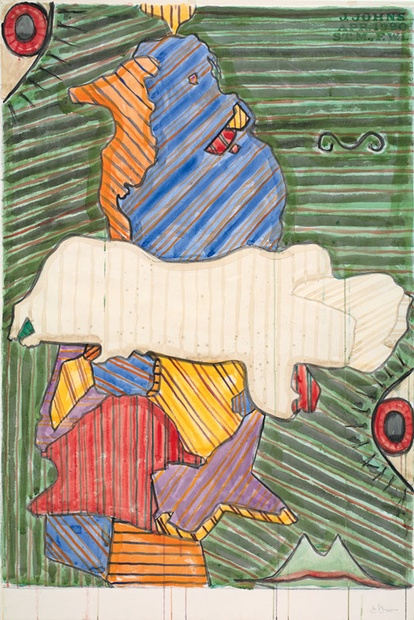 Kenneth Baker, “Complex, ingenious, emotional…” The Art Newspaper, no. 308 (January 2019), p. 10. Deborah Solomon, New York Times, February 7, 2018. Jason Farago, New York Review of Books, March 22, 2018. 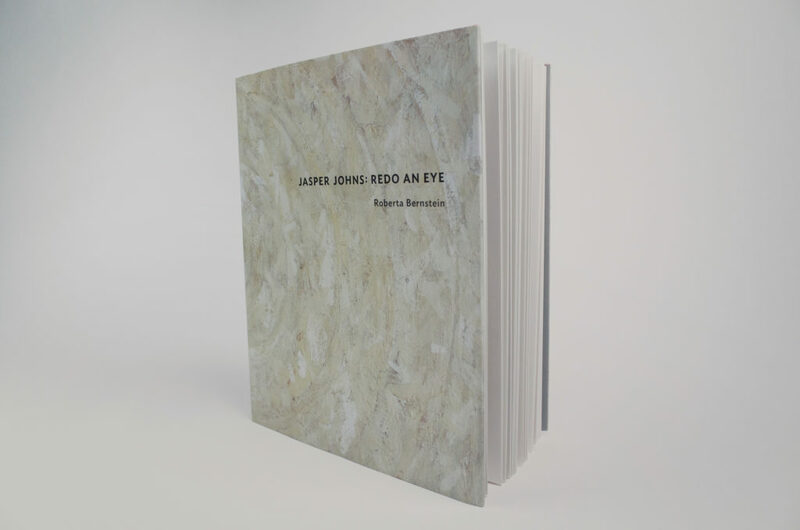 “Meticulously researched and clearly written…Bernstein’s monograph presents a sustained discussion of Johns’s work as a whole, with frequent analyses of specific works. 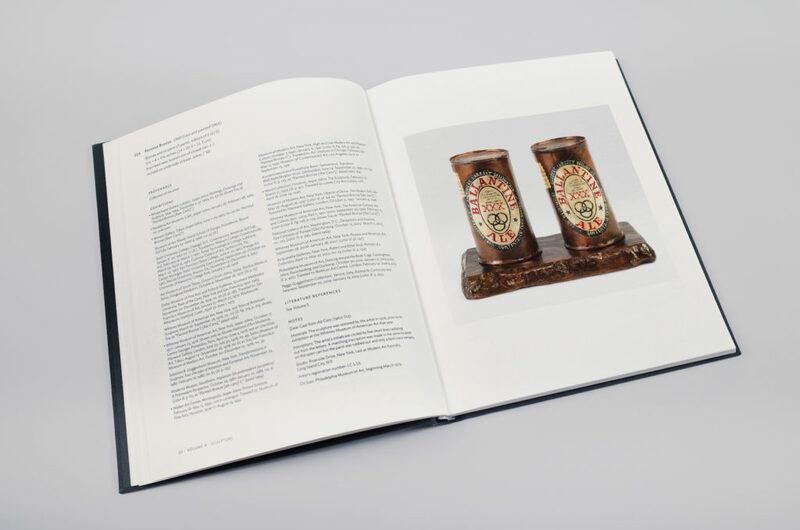 The catalogue benefits from the participation of the artist and his studio staff. 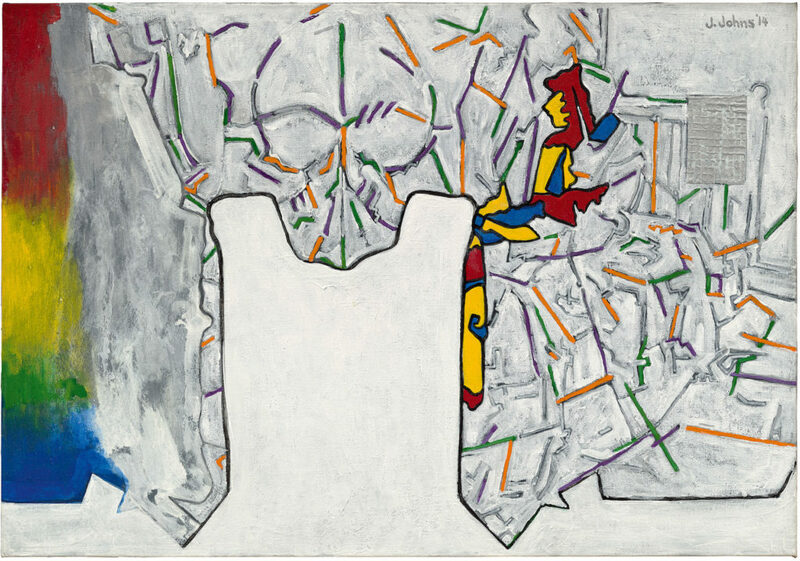 Indeed, Johns might even be considered an unacknowledged general editor of the project, which reflects the intelligence, elegance, attention to detail, severe beauty and emotional restraint for which the artist is known. Catherine Craft, The Burlington Magazine, December 2017. 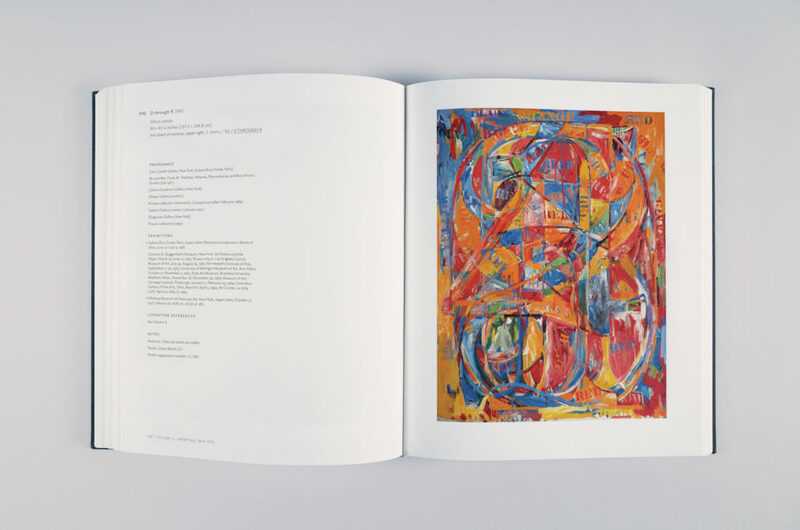 In the Fall of 2017, this first volume of the Catalogue Raisonné of Paintings and Sculptures of Jasper Johns was republished as a stand-alone book under the title Jasper Johns: Redo an Eye, and serves as the inaugural example of the WPI’s vision to publish monographs in conjunction with online catalogue raisonnés.